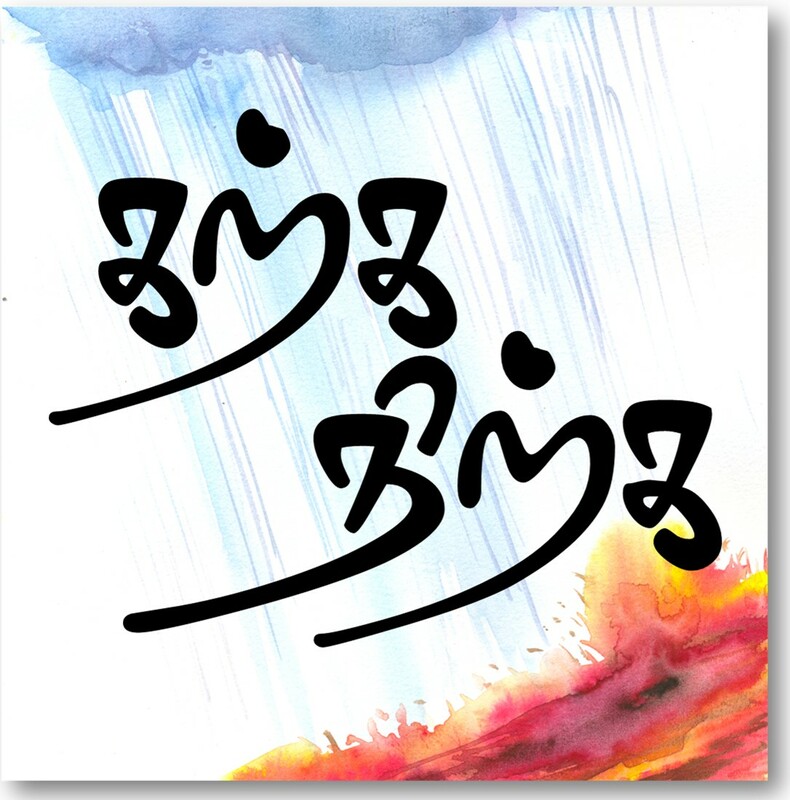 Beautiful love poem from the ancient Tamils. One more example why Tamil love literature is considered to be classic across the world. The poem talks about how for lovers they get isolated and the whole world become each other when they are in love. Separation is a fear which they want to escape. The pain of separation is greater than death to these lovers. The poem also has reference to Makanril – water birds which are always in union and even if a flower passes between them they feel like it is year. These birds are referenced in few more poems in Sangam literature but doesn’t have direct correlation with any water bird and is not identified as part of Tamil Lexicon. Tamil Wikipedia refers Makanril as penguins, which to me doesnt look accurate. ஒருவேம் ஆகிய புன்மை நாம் உயற்கே. to the Makanril birds which enjoy their union in the water. to be not separated from my love! two of them become the world. It results in the suffering which I wish to escape!